as the ideal setting for an unforgettable outdoor adventure. 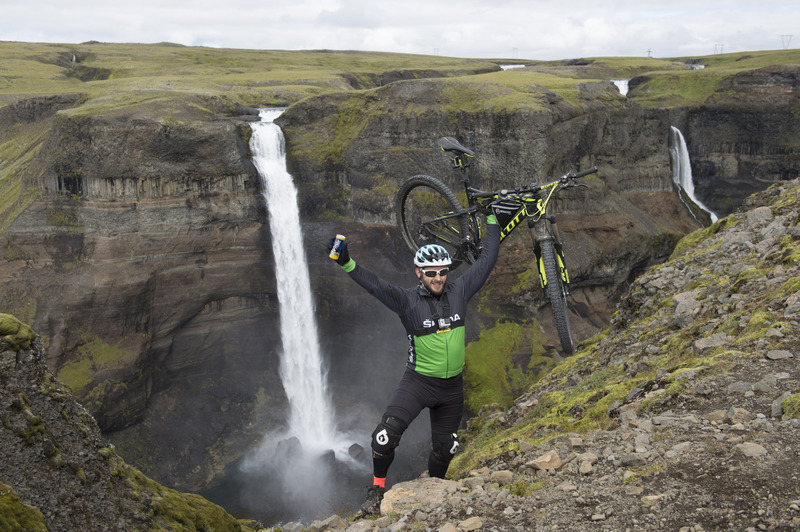 Known for a rugged landscape of unparalleled beauty, Iceland is one of the most topographically unique countries in the world. 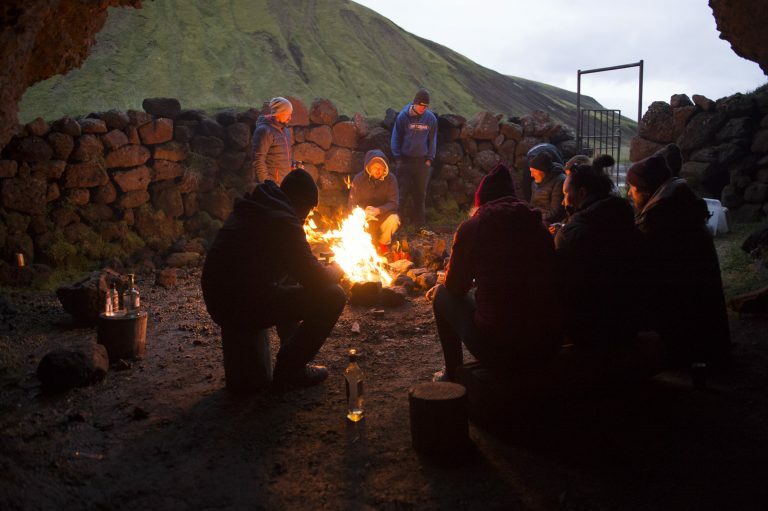 Shaped by glaciers and volcanoes, it has been widely praised as the ideal setting for an unforgettable outdoor adventure. 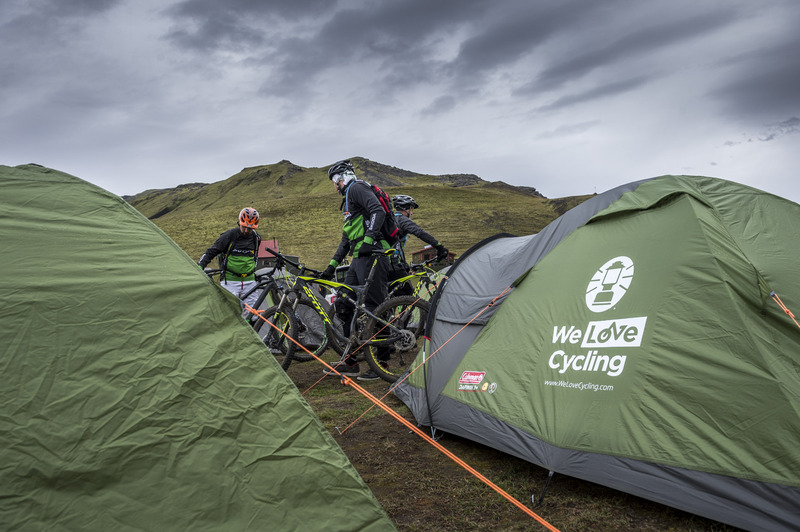 It is amidst this spectacular nature that the recent 2016 Adventure Camp by ŠKODA’s We Love Cycling magazine took place. Keeping steady down the trail. In Iceland, the unit horsepower has an even more important meaning than in any other country of the world: The nordic island is home to the typical Icelandic horses. Around 60,000 of those horses live in iceland – four times the amount of new verhicle registrations in 2015 when SKODA was the fourth most popular brand with a market share of 7.1 percent. The SKODA Octavia was the most sold car in 2015. The Superb has been the most sold car in his class to date in 2016. 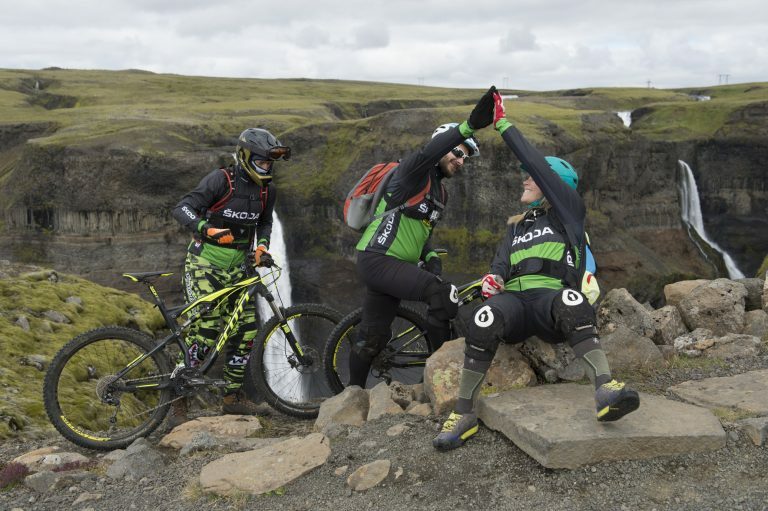 A four-day event designed to test the skills and expand the limits of a few lucky cycling fanatics who won this year’s contest, The We Love Cycling Adventure Camp initiated by ŠKODA takes cyclists all around the world. Happening once each year, for participants it is the adventure of a lifetime. This year, home base for this unforgettable experience was Landmannalaugar, in the Fjallabak Nature Reserve in the Icelandic highlands. This incredible spot is situated at the edge of the Laugahraun lava field and is one of the most remarkable sights in a country ripe with beauty. Formed in an eruption around the year 1477, this ancient wonder is known for its natural geothermal hot springs and surrounding landscape. Some much needed rest at “Gjáin” in Þjórsárdalur. 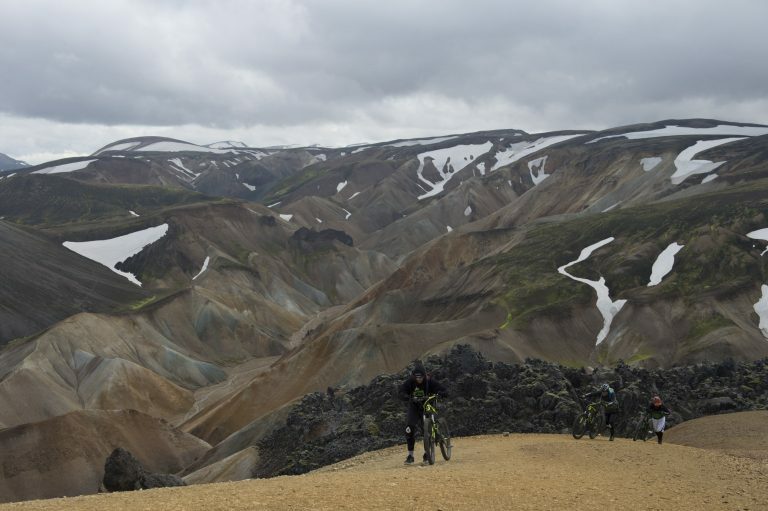 Four routes lead to Landmannalaugar, but with only one accessible by car, it is still considered a fairly remote region of the island that is only experienced by truly dedicated outdoor enthusiasts. Many famous trails are found winding throughout the landscape and you can encounter sights such as Mt. Brennisteinsalda (“Sulphur Wave”), Mt. Blahnjukur (“Blue Peak”) and Ljotipollur crater lake (“Ugly Puddle”). A remote encampment consisting of a campsite, and accommodation hut as well as basic amenity huts, the camp is surrounded by mountains and is backed by a massive rhyolite (volcanic rock) cliff which shelters it. 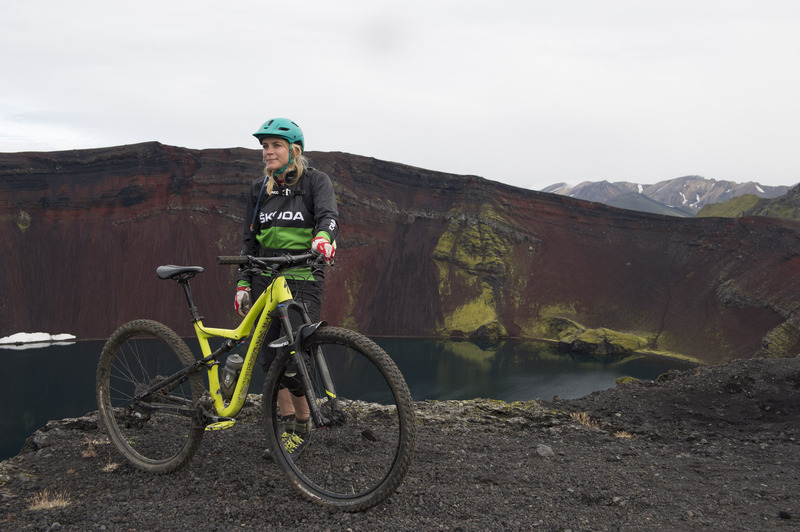 With an abundance of volcanic phenomena in the area, these trails are alive with a special energy that makes one understand why volcanoes have been worshipped and feared for ages. Iceland, a Nordic island nation, is defined by its dramatic landscape with volcanoes, hot springs and lava fields. Home to some of the largest glaciers in Europe, Iceland is also the land of light and darkness. Long summer days with nearly 24-hours of sunshine are offset by short winter days with only a few hours of daylight. Most of the country's 323,000 inhabitants live in the capital, Reykjavik, which runs on geothermal power and is home to the National and Saga museums, tracing Iceland’s Viking history. Iceland was the last country in Europe to be settled and remained an isolated nation of mostly farmers and fisherman until the early 20th century. Now a dynamic society with a highly active tourism industry, isolation and the extreme nature show their mark on Icelandic culture. 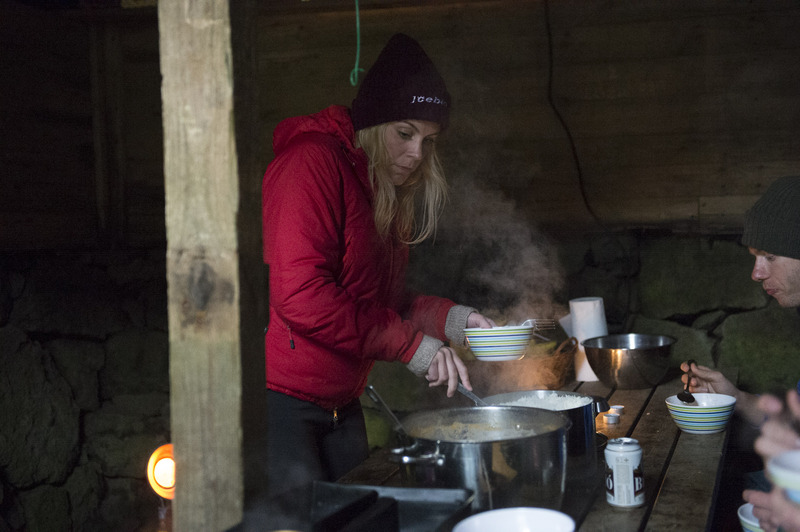 Icelandic people are a resilient nation where family ties are tight, the sense of tradition is strong, and the bond with nature is powerful. 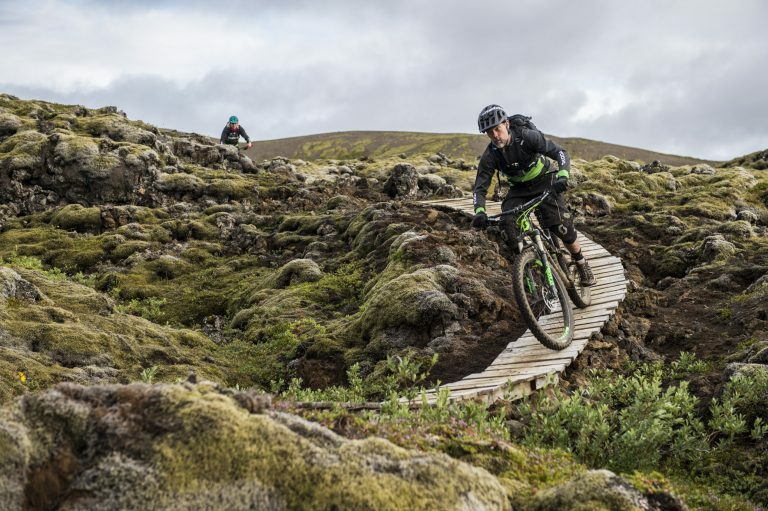 With service from Reykjavik, the ride lasts several hours but takes you through some of the most stunning landscapes you are likely to encounter on a bus. Starting off in the costal lowlands, the ride advances along barely discernable tracks passing over pitted lava and ash plains in the shadow of Hekla, one of Iceland’s most active volcanoes. Another one of the star attractions in the area is the hot spring which runs right past the campsite. The steaming sulphur pots in the hills behind the camp create an almost extra-terrestrial atmosphere that is entirely unforgettable. This surreal landscape is accented by the perfect cones of the volcanic slopes and the rugged green moss which decorates them. 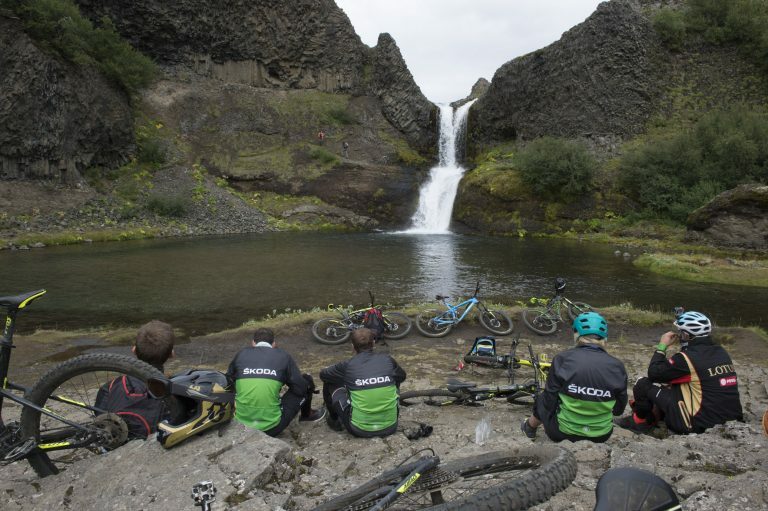 As evidence by the feedback from the riders, this is truly one of the most remarkable places to ride on the planet. 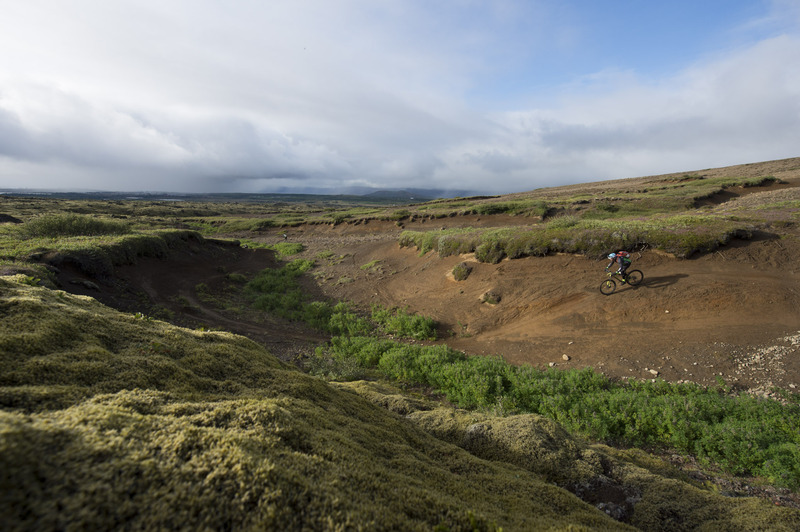 The variety of scenery in this small area make it one of a kind and with a never-ending supply of surprising wonders around the next corner, it is the perfect place for a ride that you’re sure to remember for the rest of your life. Some well earned relaxation in the hot spring. Celebrating another incredible day of riding. Home base for this unforgettable adventure.